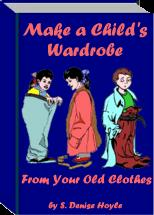 Children like nothing better than to dress up in their parents’ clothes. 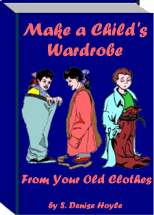 Now you can put those old clothes that no longer fit you to good use by creating a whole new wardrobe for your child, and save yourself lots of money at the same time! 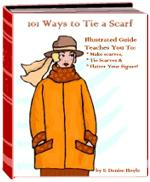 Use the ideas and instructions in this revolutionary book to create girl’s dresses from men’s shirts, jumpers from slacks, cardigans from sweatshirts, dresses from skirts and knit shirts, jackets, skirts and hats from sweaters, hooded vests and backpacks from sweatshirts, and much, much more. Plus, once you get the hang of renovating your old clothes into new outfits, you’ll be able to create a multitude of styles and designs from your own ideas! 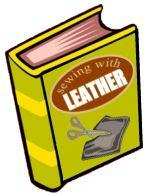 This book is not only a money saver, it's a real steal at only $12.95 - order your copy today!